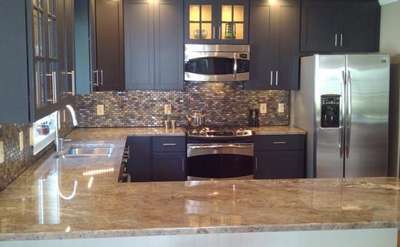 Call these Saratoga contractors, renovators and carpenters for all your home improvement and repair needs. 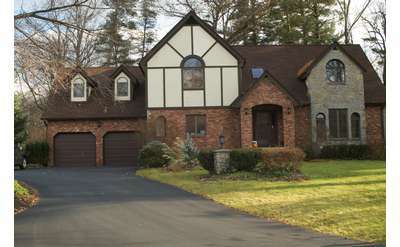 Many of these professional contractors service the Capital Region, stretching from Albany NY to Lake George and beyond. 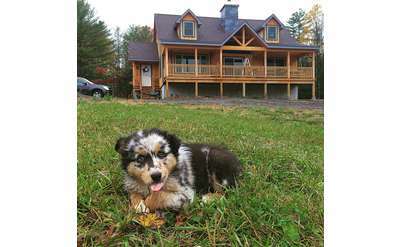 Ready to build your dream home instead? 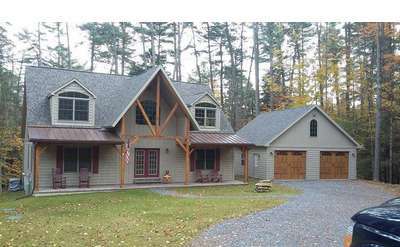 Visit our listing of Saratoga new construction businesses. 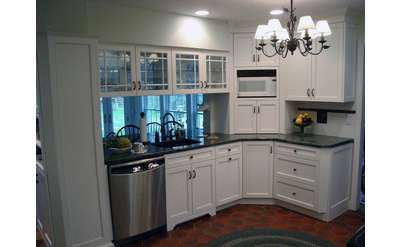 Chestwood Kitchens is your one stop shop for any remodeling or home improvement project in Saratoga Springs. 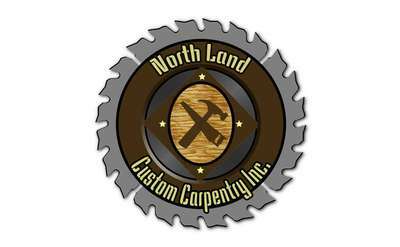 We can handle any project: carpentry, plumbing, electrical, windows, painting - we are prepared to take on your job from start to finish. 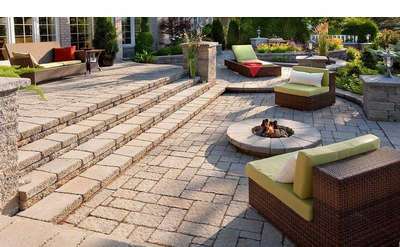 Established in 1997, Glens Falls Tile & Supplies focuses on providing superior service and attention to detail resulting in the ultimate in customer satisfaction. 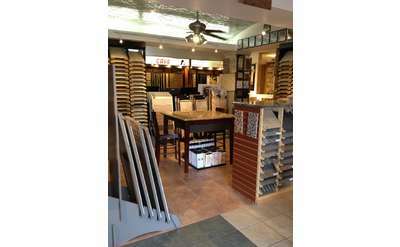 Surrounded by a dedicated team of professionals, we are your hometown tile store. 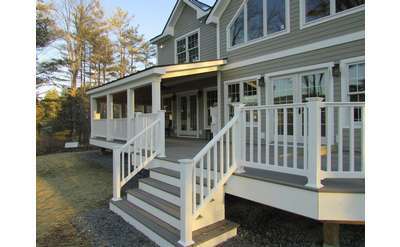 Saratoga Builders features 3 custom home sites in the town of Saratoga. Choose from our many award winning floor plans or bring your own. Schuyler Pointe is open every Sunday from 1-4 and by appointment. Balzer + Tuck | Architecture offers services in master planning, architectural programming & design and interior design. BT|A is an energetic, ambitious, design oriented firm. We are passionate about design and possess the utmost technical ability. Visit their showroom for flooring, bathroom and kitchen materials for your interior and discuss exterior improvements like a new roof, windows, adding a patio and more. Get your free estimate today! 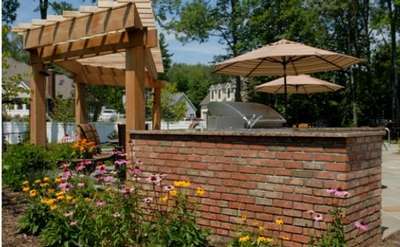 For over 30 years Galarneau Builders has been providing outstanding quality, customer service, and craftsmanship for residential and commercial projects located throughout the greater Saratoga area. 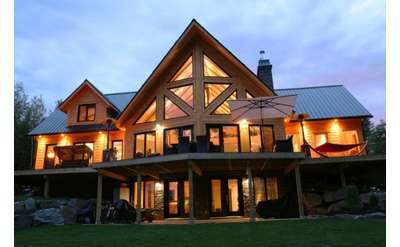 McPadden Builders, LLC is a family owned company dedicated to building high quality homes in the Capital Region of New York State. Priced from $221,900-$400,000, Creekside Park is conveniently located just 10 minutes from Saratoga Springs in a beautiful, parklike setting. All homesites are 1 acre or larger and are heavily treed and private. The area's best value in a new home!